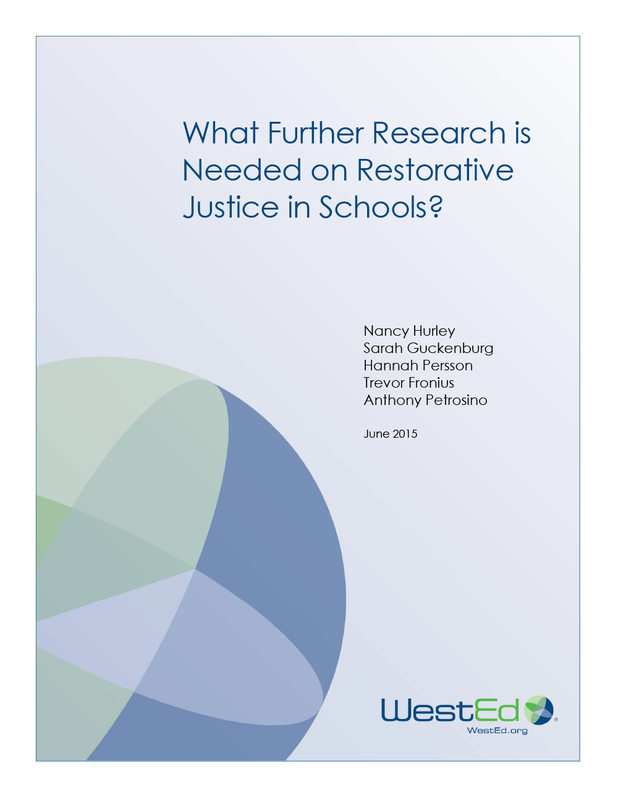 What Further Research is Needed on Restorative Justice in Schools? Restorative justice is a non-punitive approach to resolving conflict that focuses on restoring relationships. 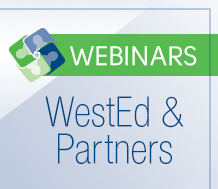 This report summarizes recommendations about future research and evaluation needs that would advance the understanding of restorative justice in K–12 schools in the United States. Also included in the report is a starter set of research questions that can be considered by foundations, the federal government, and the research community to begin building a strong body of empirical evidence about restorative justice in schools. 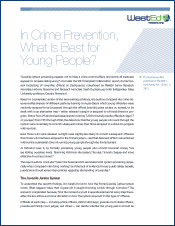 In Crime Prevention, What Is Best for Young People? Formal System Processing of Juveniles: Effects on Delinquency compares the crime-deterrent effectiveness when young offenders were processed through the official juvenile justice system or dealt with in an alternative way. The data show that the young people who went through the system were more likely to commit subsequent crimes than those assigned to a diversion program with services. Get the scoop. The physical, emotional, and financial impact of youth violence on neighborhoods, communities, and states is devastating. 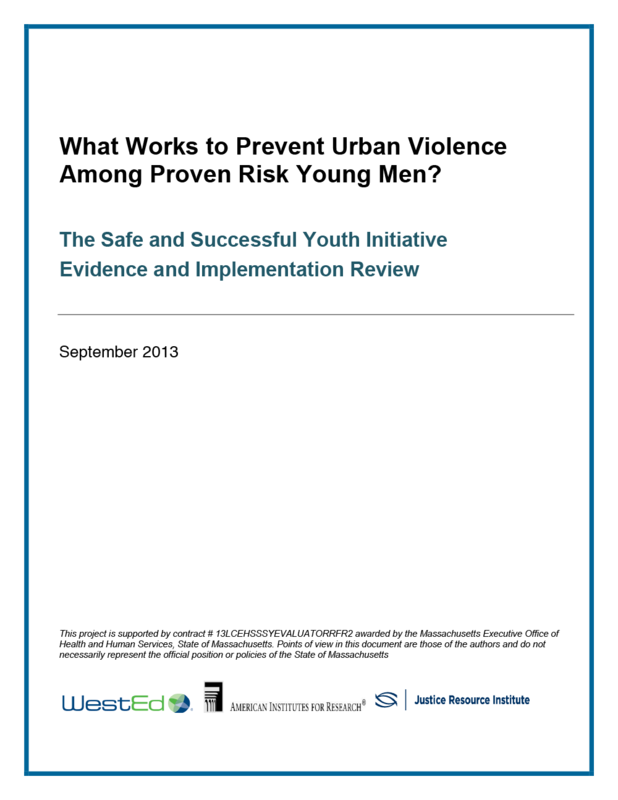 This report measures the effectiveness of the Safe and Successful Youth Initiative in Massachusetts and identifies the key factors that determined its outcomes. The report also summarizes best practices and strategies in violence prevention, and provides a policy yardstick by which to measure current practices against other approaches.